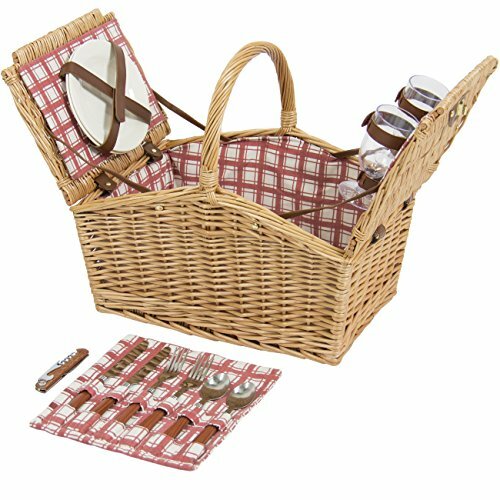 For a more "traditional" feeling picnic (I personally prefer this type of picnic vibe), this little picnic basket for two is so stinking cute. 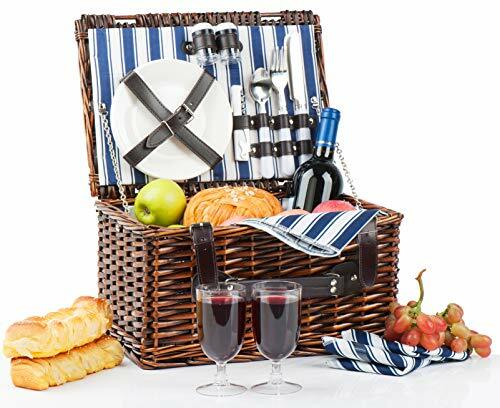 And if you're planning on having more than a plus one at the picnic get together, they've got this exact basket but for 4 people! Another option for that wicker basket picnic feel. I love the double-flap lid on this one, and the red and white checkering feels so right for picnicking. 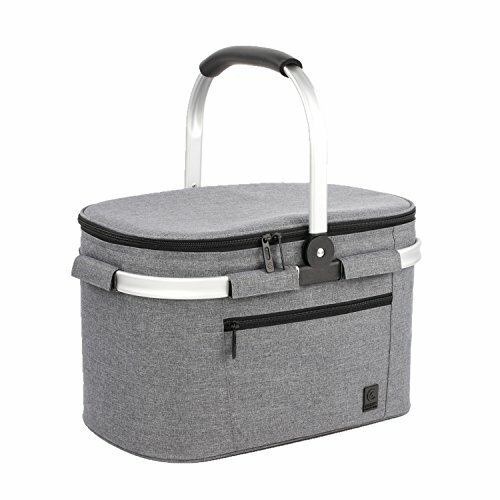 If you're planning on bringing snacks that need chilling, this chic gray cooler bag is cute AND functional! The perfect size to carry a good sized picnic meal. 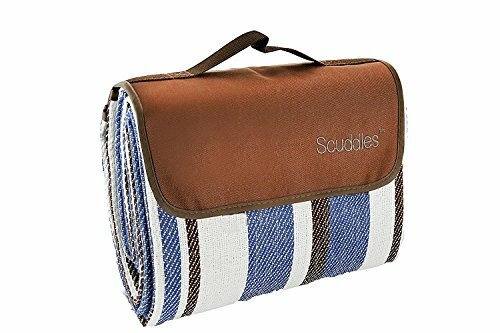 What's a picnic without a picnic blanket! This baddie is water resistant, super portable, and has plenty of space. Not to mention, it's super sty. 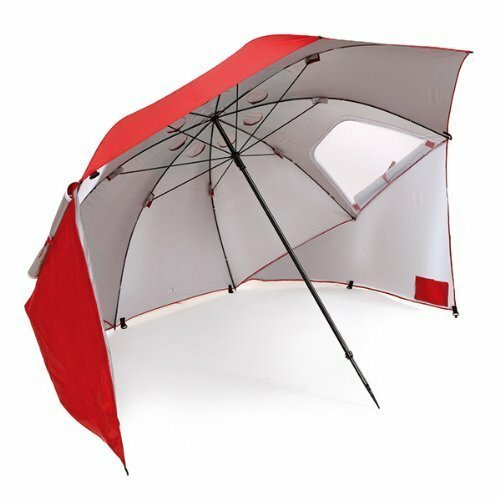 If you're planning on having a beach picnic, or a picnic on a super hot sunny day, an umbrella is a must. This one's super great because it gives full coverage with the options for "windows" if you're still craving some of that sunshine. I never knew I needed this until I stumbled upon it online. 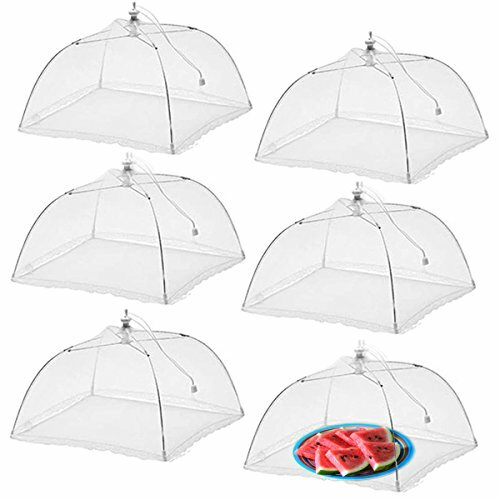 A mesh bug cover for your food!! Finally we can stop worrying about eating a bug every time we take a bite of some picnic food. 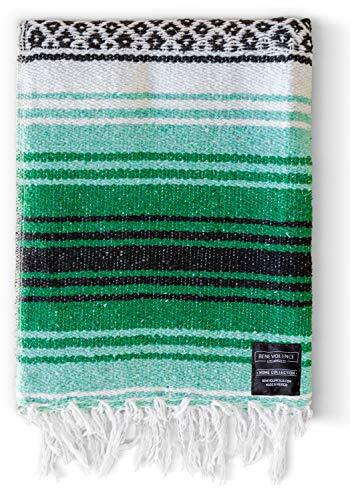 This blanket is a super cute addition to your picnic aesthetic. It probably would be best on top of a more hardy blanket- I don't know how well this thing will handle wetness and dirt- but keep it on another blanket and you'll be dining in style. 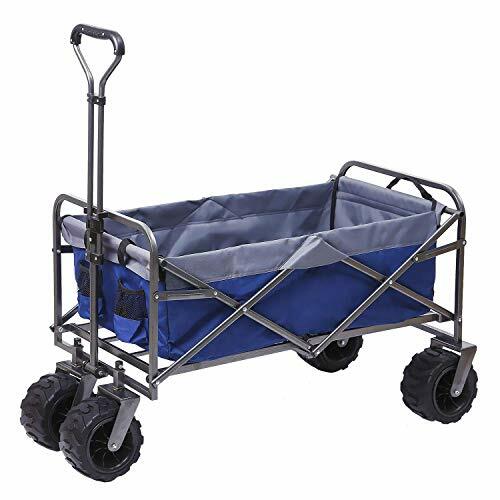 If you plan to walk a long distance to get to your picnic destination, this wagon is a must. Fit everything in this bad boy and pull it behind you with ease. No picnic is finished without some jams. AKA, a Bluetooth speaker is absolutely necessary. 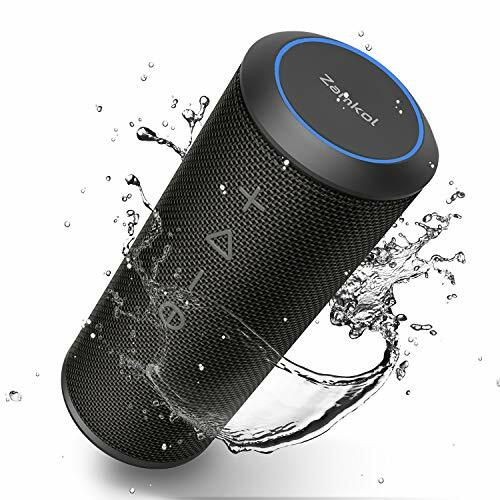 If you're planning on a picnic by water, this speaker is great because it's waterproof!! 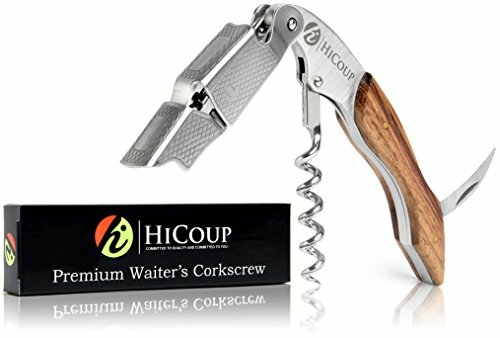 This multitool can tackle ANY drink that needs opening.